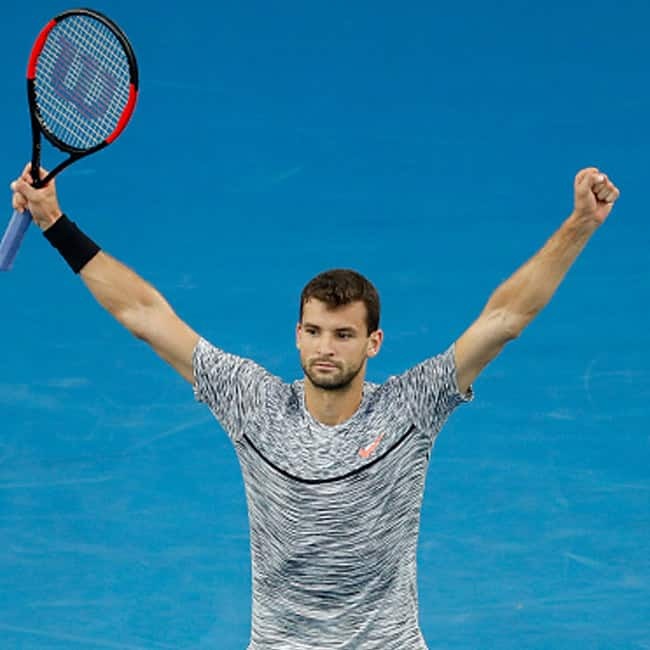 Bulgarian tennis player Grigor Dimitrov beats Uzbekistan’s Denis Istomin (2-6, 7-6, 6-2, 6-1) to reach Australian Open 2017 quarter-finals. Grigor Dimitrov will now face David Goffin in the quarter-finals match. 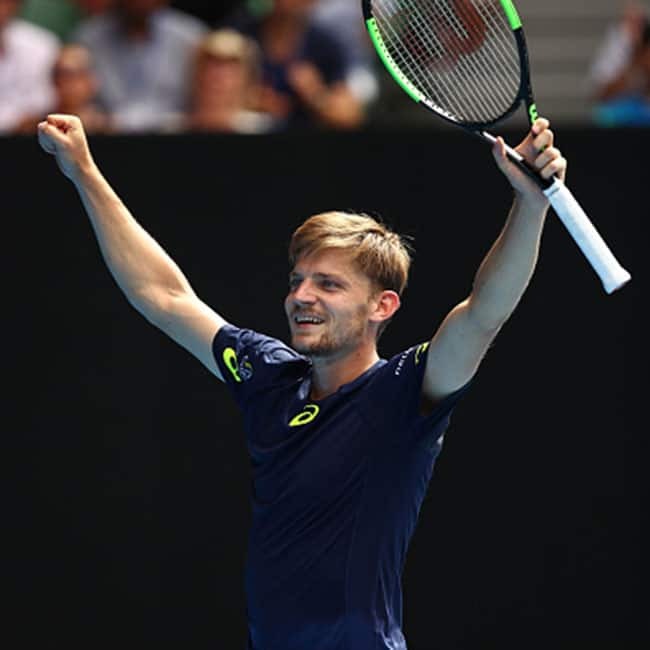 Belgian tennis player David Goffin celebrates winning his fourth round match against Dominic Thiem of Austria (5-7, 7-6 (4), 6-2, 6-2) on day eight of the 2017 Australian Open at Melbourne Park. The 11th-seeded David Goffin advanced to the fourth round last year, losing to Roger Federer.